Office hours are Monday-Friday 8am-5:30pm, closed Saturday and Sunday, but we answer phone calls 24/7. Getting a tooth crown can be very helpful in many situations. Dental crowns in Reseda are a restorative technique used to strengthen, resize, reshape and improve the look and health of your natural tooth or dental implant. If your tooth is broken down or filled with decay so much a dental filling can’t solve the problem completely, a tooth crown can be used. 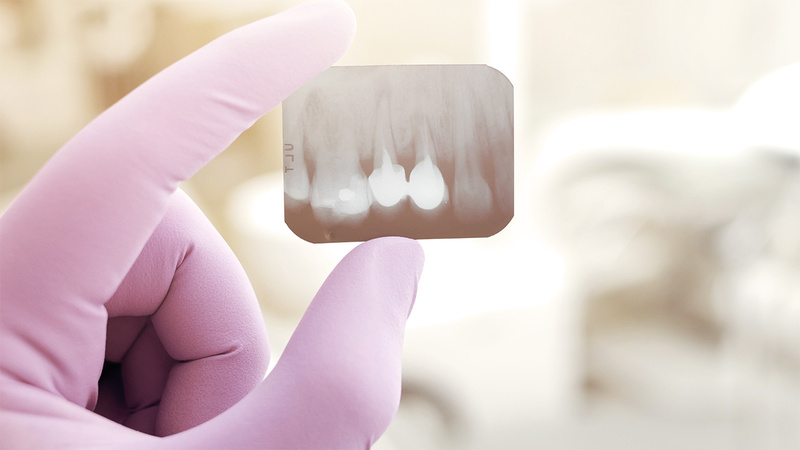 A crown provides protection for your teeth, whether it’s additional to a filling, a cracked tooth or a weak tooth. If you think you may need a tooth crown in Reseda, give us a call at (818) 344-4929 today. "The Best Doctor You Could Come To"
"I’ve been coming to the doctor’s office for about 2 years now. As soon as I come to the office, it’s always a ‘Hi, how are you doing?’ It’s more like a family, it never seems like an appointment to me. 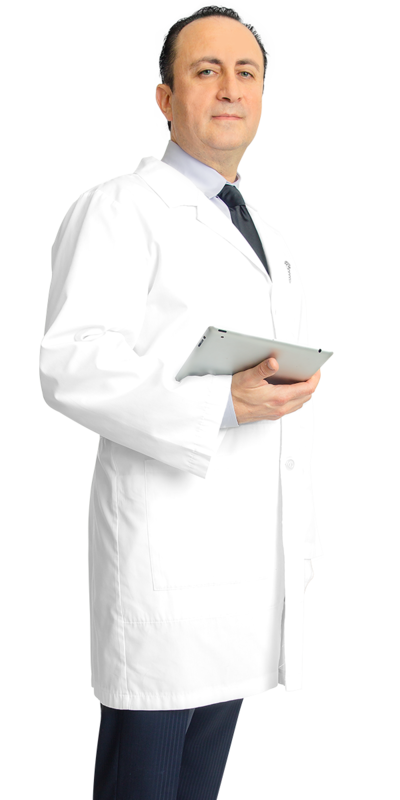 Dr. Vayner is the best doctor that you could come to. He knows what he’s doing, he makes everything as smooth as possible. I highly recommend him as a dentist and you definitely should come check out the office." In many situations, a tooth crown in Reseda is needed after an additional service is performed such as a cavity filling or placing a dental implant. However, that is not always the case. In order to prepare for a tooth crown, your tooth is reduced so your crown can fit over top of the area it is strengthening. To create dental crowns, our dentist takes an impression of your natural teeth and gums, which are sent to a lab to be fabricated. Until your permanent crown is created, a temporary crown for your tooth will be fitted. Once your crown has been created and sent back to the dental office, you will come back in for your next appointment. During this visit, the dentist will remove your temporary crown and make sure your permanent tooth crown fits properly. 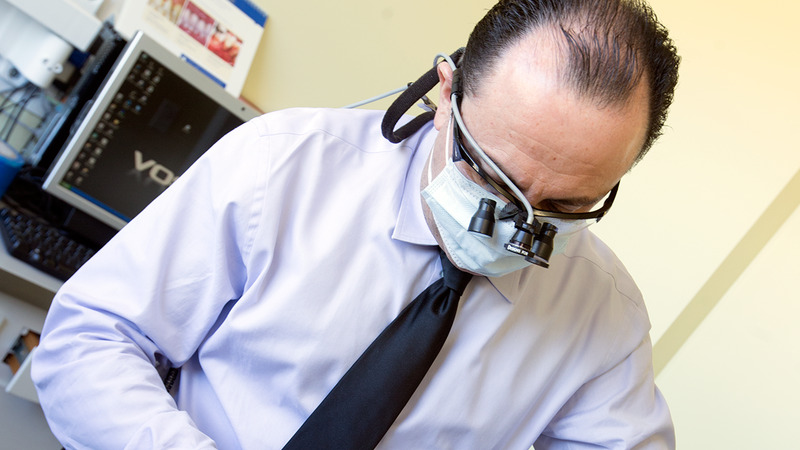 After this is done, your new tooth crown will be bonded, or cemented, to the top of your tooth. You may be wondering how long your new tooth crown will last. With normal to above average wear and tear, a crown will usually last around five to eight years. However, if you take care of your teeth with good oral hygiene, your crown can last much longer, especially if you avoid habits like chewing ice, biting fingernails or grinding your teeth. 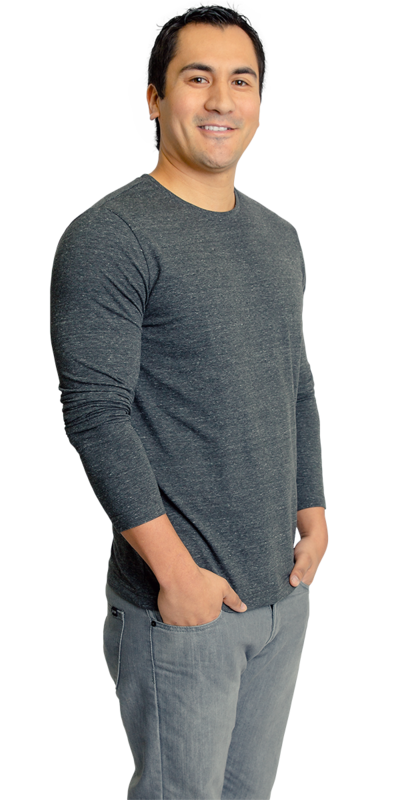 Are you ready to strengthen your teeth by getting dental crowns in Reseda? Check out our dental reviews and see what your Reseda neighbors are saying about us. When you visit our team at Esthetic Smile Dental, we all take individual care of each patient. 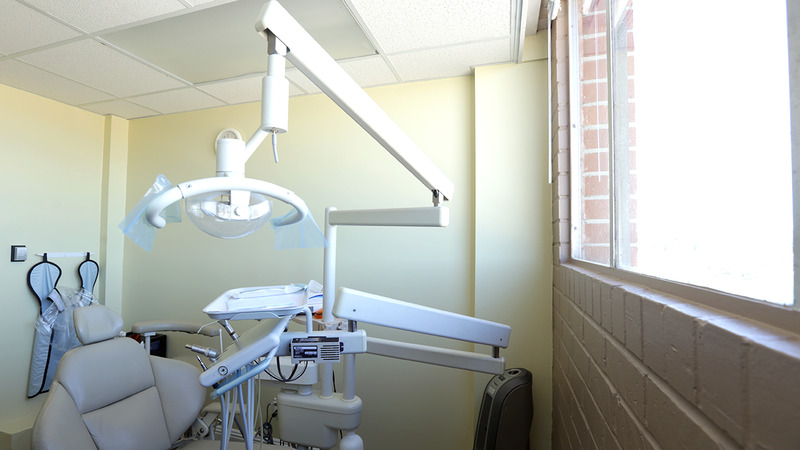 We make sure to understand each patient’s needs, concerns and even dental fears. We are here to help. Let us know if we can do anything to make your time with us more enjoyable. "Taking Care of Your New Crown"
"As your Reseda dentist, I can assure you that your new dental crowns will last you a long time with proper care at home. In order to prevent your crowns from fracturing or becoming damaged you should avoid poor habits that affect your teeth. Make sure you come in for your regular dental cleanings twice a year, as well as brush and floss your teeth daily. Removing plaque from the crown area is especially important because plaque in that area can cause tooth decay or gum disease." Office hours are Monday-Friday 8am-5:30pm, closed Saturday and Sunday, but we answer calls 24/7.